Moon is important planet after Sun. In astrology, without Moon nothing can be calculated. In astrology, Moon has prime position. Scientifically, Moon controls gravity and water element of earth. 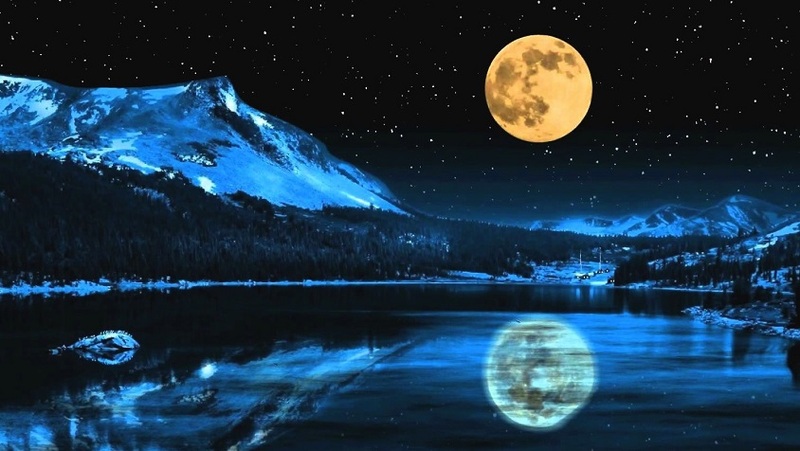 Human’s mind and emotions are part of Moon. One get strong mind if we control Moon. Moon relates with stomach, heart disease, acidity, sleep, laziness, mental condition, flower, fragrance, silver, mother and aquatic journey. A person faces breath and cold disease. His mind always remain disturb without reason. Person face problem from woman. A person faces hormones and depression problem. A person cannot get sleep. He suddenly wakes up from the sleep. He cannot get happiness from parents. The relation with mother disturbs. A person has gentleness and mercy. Person gets good prestige. They like to eat milk and milk products. Usually, this kind of people is tubby. They make good progress with the support of mother or women. They like to take bath with fragrance water. Daily offer water to lord Shiva. Do fast on Monday by having water and fruit. Wear silver chain or silver bracelet. Avoid black color clothes. Also, avoid having spicy food. Chant Moon’s psalm under moonlight at night. Good Luck: Do not keep bathroom dirty otherwise Rahu becomes bad.